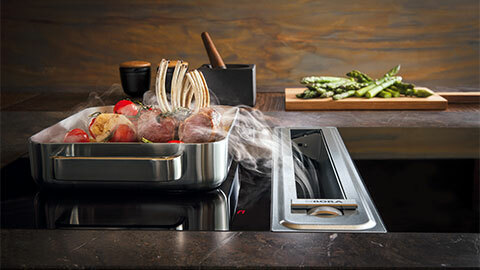 Bora revolutionises the concept of suction in the kitchen and signs innovative hoods. 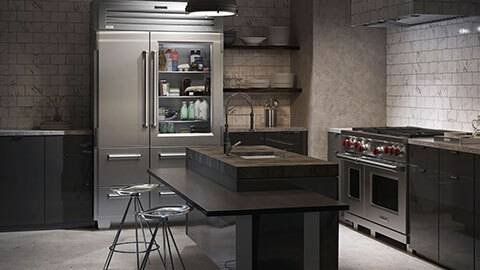 Sub Zero guarantees in the kitchen refrigerators that mix excellent design and great technological skills. 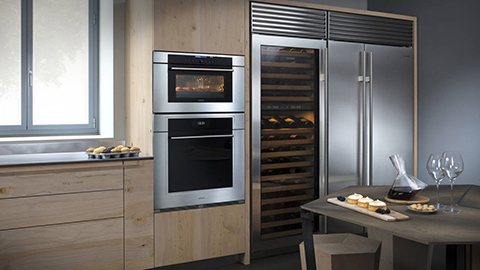 Wolf supplies cooktops and ovens with excellent technology in the kitchen, with an eye for design. 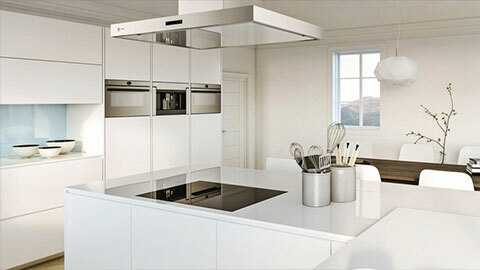 Ovens, dishwashers, induction hobs, refrigerators. 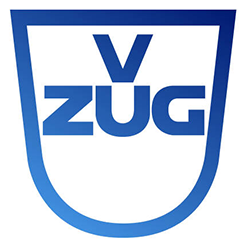 The top-of-the-range excellence of the Swiss company. The best performances, the best design. 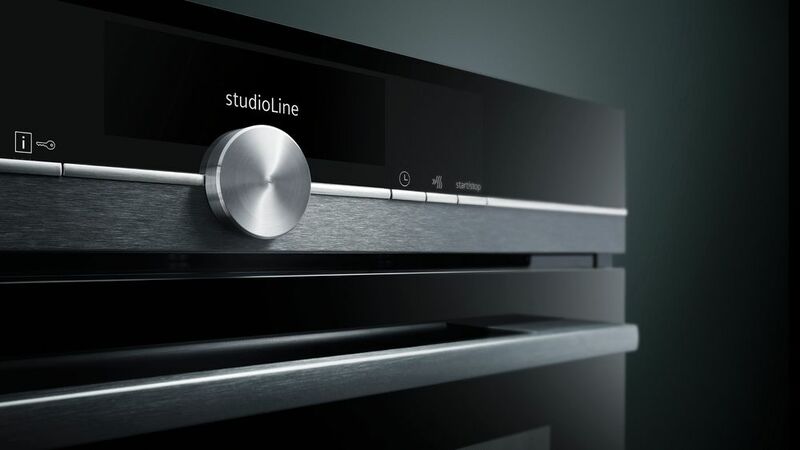 A selection of home appliances created for people who are always in search of style and beauty, capable to transform every kitchen activity into a special experience.